Kris Wall Minis: 4 Sentence Naruto Review + Gundam Converge Conversion... Convergions? 4 Sentence Naruto Review + Gundam Converge Conversion... Convergions? So, I watched this a couple of days ago and it was terrible. It was so mad primarily because there was a plot device that prevented everyone from using their "magic powers" for the majority of the movie. Turns out I'm just in it for the over the top fight scenes. 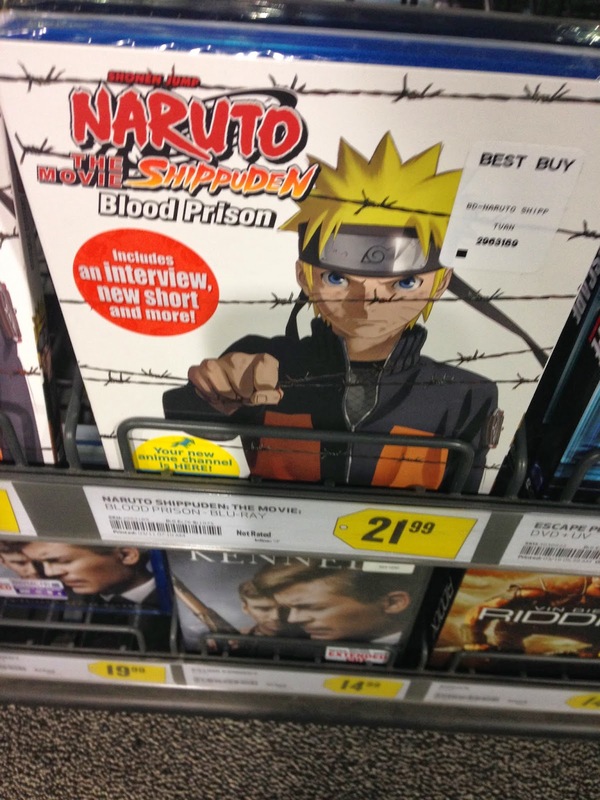 Do not watch Naruto: Blood Prison unless you want to be bored. 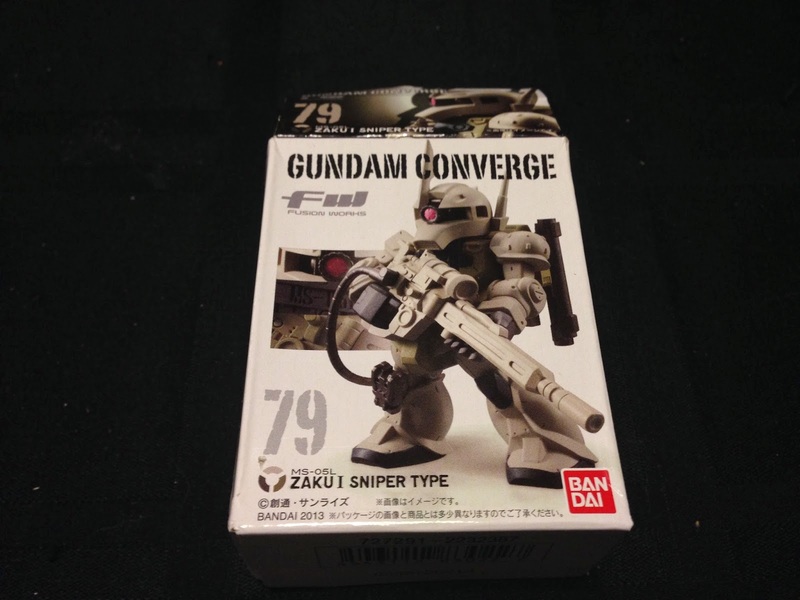 On an unrelated note, my plan is to convert the below guy from the Gundam Converge line into a Tau Crisis Suit/Sniper Drone Team Spotter this weekend. I don't think it should be TOO hard, but will require that I sort through my bits box to find some appopriate Tau bits. 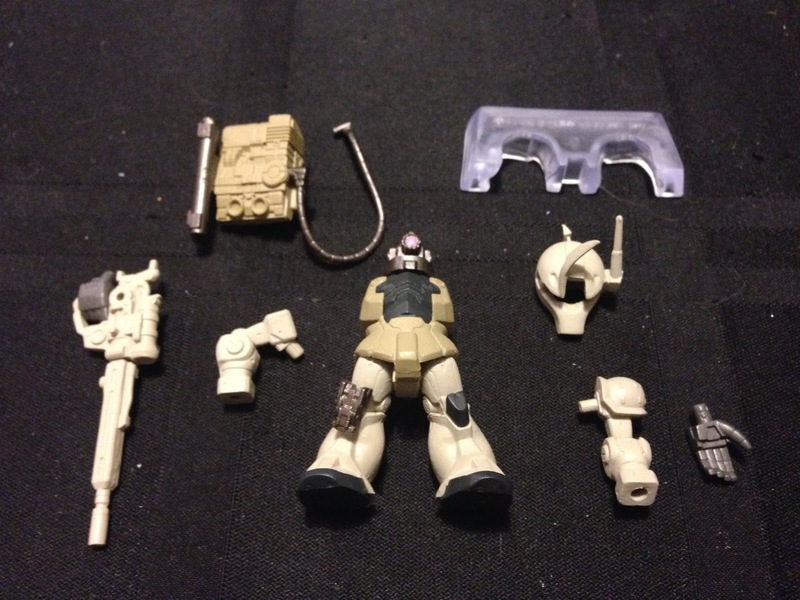 These Zaku I Sniper Types are actually pretty cool looking. I'm thinking that I'll convert the gun into a large Markerlight, replace the head and let the paint job do most of the rest of the work.